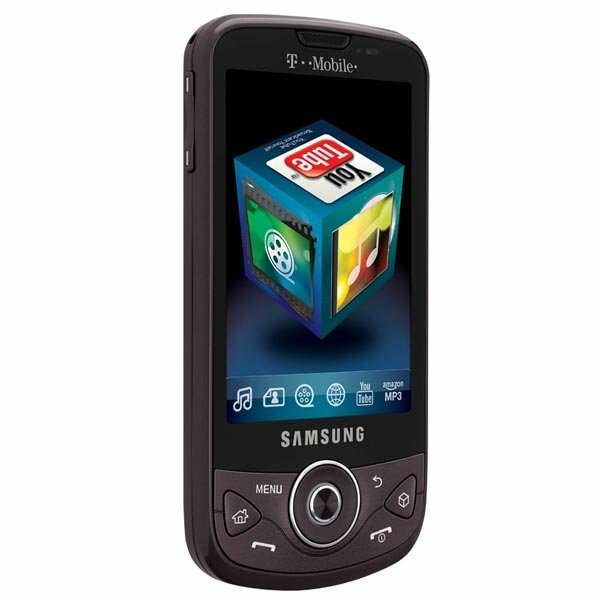 Samsung and T-Mobile are launching another Google Android powered smartphone, the Samsung Behold II. 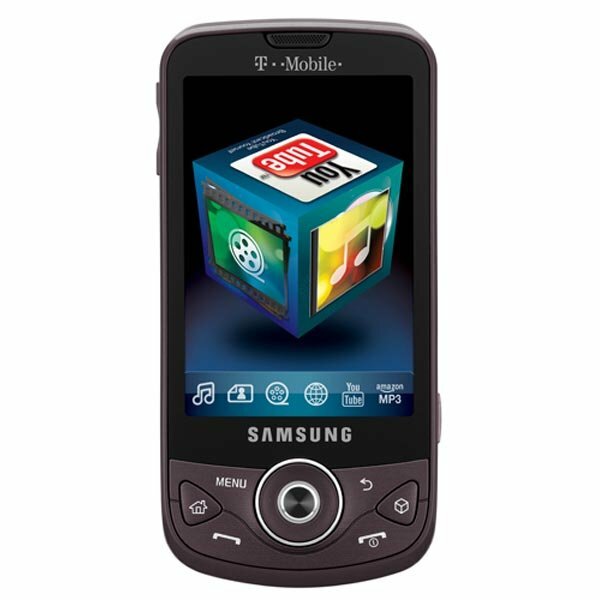 This is T-Mobile’s fourth Android mobile phone, and it comes with a 3.2 inch AMOLED display, a 5 megapixel camera with built in autofocus, and it comes with Samsung’s TouchWiz UI and 3D Cube menu. Other features include, WiFI, Bluetooth 2.1, and a microSD card slot that can take up to a 16GB microSD card.